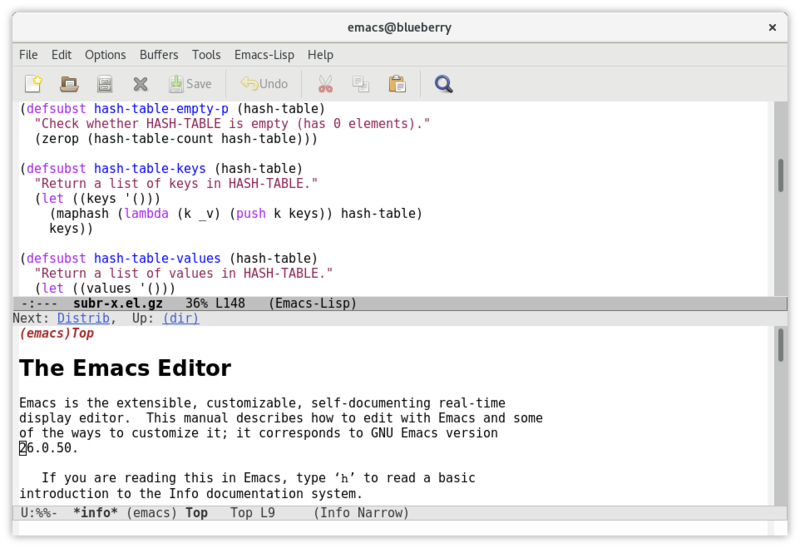 12 Emacs Keybindings for Development Work « Adafruit Industries – Makers, hackers, artists, designers and engineers! The most basic bindings that I’ll cover here are shortcuts that let you move your cursor around and delete text. On macOS, it’s worth noting that the Option key is the Meta key. On Windows, this is usually the Alt key.